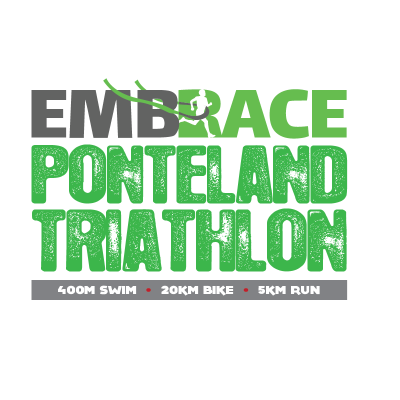 The Ponteland Sprint Triathlon is the perfect event for novice triathletes wanting to try the sport for the first time. Based at Ponteland Leisure Centre on 14th April 2019, this Sprint Distance Triathlon features a 400m pool swim, a 20km bike route and a flat 5km run. This is a fantastic event for both novices and experienced triathletes wanting to set themselves a PB.